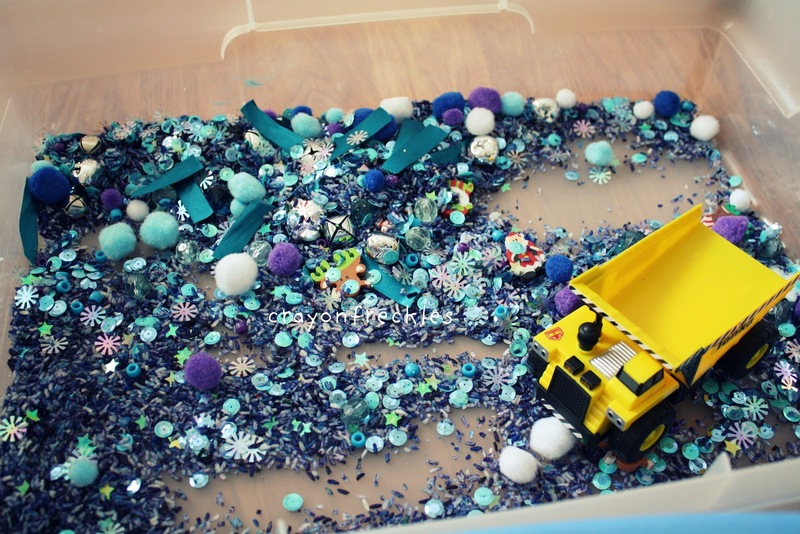 Bear drove his dumptrucks and cars through the "sNOw". he even busted out some of our little gardening shovels and dug in the snow. You know I can't stay away for too long! This sensory box is really cool! I'm a new follower. You have a super cute blog. 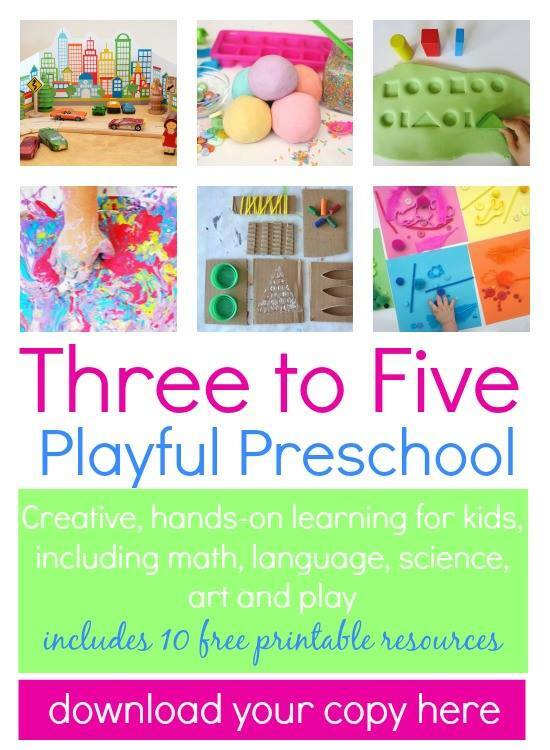 I love some of you preschool ideas, they would be great for both my 3 and 4 year old boys. 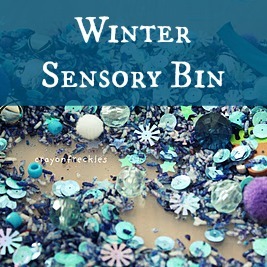 I love this winter sensory bin! 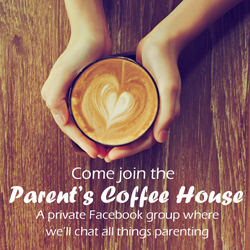 I've been looking for something different to do for my playgroup in a couple of weeks and I think this may be it! 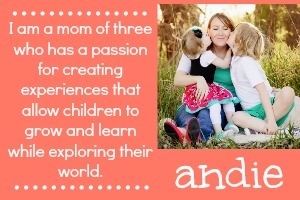 Thanks for sharing on It's Playtime. 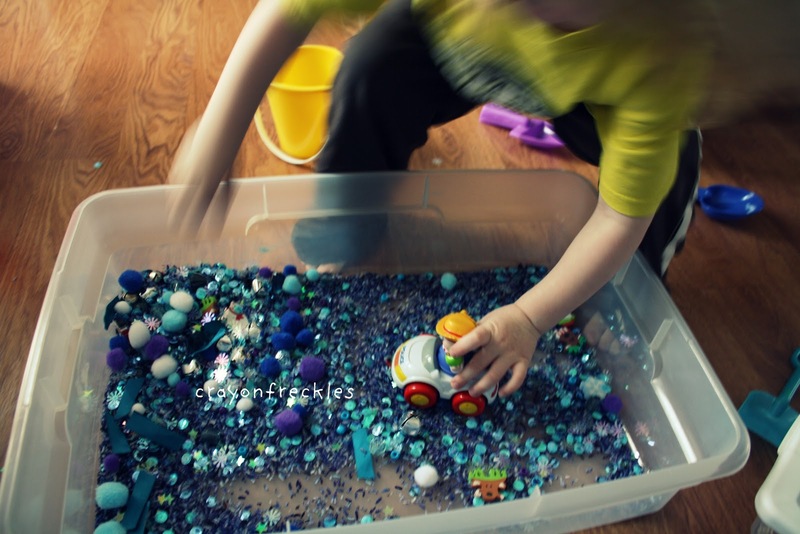 What a great sensory bin. I love the winter colors - I was expecting to see a bunch of white and was pleasantly surprised. Thanks for sharing on Monday Madness! We have a rice table, but I haven't done anything beyond that...thinking I should give it a try. He is so cute! you are such a good mom to do these bins with him all the time. I really need to try it one day. I am hoping to start using sensory boxes with my 18mo soon. Do you think that is an okay age to start? I thought we might try with coloured rice and add a few other things as we go! How fun! Thank you for sharing at Sharing Saturday!